I was extremely happy to get questions about my hairstyle after posting the Urban Decay video a month ago. 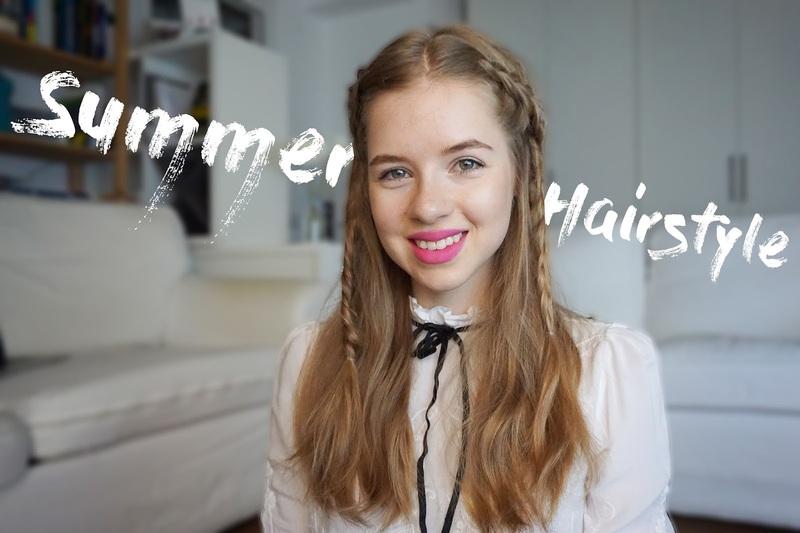 A lot of you seemed to like it and even asked for a tutorial, so today I'm sharing my quick and easy bohemian braided hairstyle, which is perfect for summer. You look so cute Carina! Loved it! So pretty and easy to recreate! I am a major fan of braids myself and your hair looks lovely! Such a cute hairstyle. Braids are so easy but so cute! Loved this vid! And seems super easy to recreate! Thanks for sharing love! Omg your hair looks so cute like this, no wonder everyone wanted to see a tutorial! !